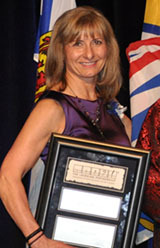 Taught Physical Education in many schools in the Vancouver School District for 33 years, serving as P.E. Department Head as well as the role of Vice Principal and Principal of Summer School for many years. As a basketball coach, he has not only coached many levels – bantam to senior levels for 33 years, but he has also been the President of BC High School Boys Basketball Association, conceived the current 20 team format for the AAA tournament, and launched the original slam dunk contest at the AAA tournament. 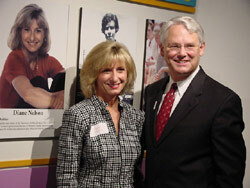 Klaus is on the Board of Directors for BC High School Track & Field and was named to the BC High School Track & Field Hall of Fame in 2007. Klaus has been highly involved in baseball, his team winning a BC Little League Championship. As a player, he was a part of a team that competed and won the Canadian National Baseball Championships in the Master’s division. View an article about Curry Hitchborn by The Province here. Curry has over 10 years’ experience coaching Rugby at youth and men’s levels and over 20 years’ experience as a player. As a coach, Curry has won National and Provincial championships in highly competitive leagues and ensured the retention of athletes through a multi-sport year. 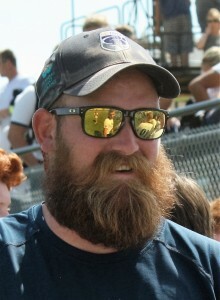 Curry has tremendous involvement as a coach in the local community at both the high school and club levels for the past nine years. This role allows him the ability to identify athletes and maintain relationships with coaches from all over the province. Curry is the Head Rugby Coach at the University of British Columbia. UBC are the two time defending University National Champions, the National University 7’s title holders, ranked 3rd in the University Rugby World Cup standings. Curry is currently the BC U19 Head Coach and the Vancouver Senior Men’s Head Coach. Curry is passionate about Rugby and not only strives to improve himself as a coach but the abilities and skills of players and coaches around him. Curry is NCCP Intro to Competition certified and working towards the Competition Development /IRB Level 3 Certification. Will graduated from Handsworth Secondary, in the North Vancouver School District. He has always had a passion for athletics so continued his education in coaching theory and application but specifically focused in the area of rugby and fitness. Will worked as an Assistant Coach for the Handsworth Rugby Team for 6 years. In addition, he gained excellent experience coaching various regional select teams. Over the years, Will has coaches both girls’ and boys’ club teams at varying age levels and covering a broad range of skills and experiences within these teams. Currently Will coaches the West Vancouver Schools Premier Rugby Academy for U14 to U18 athletes. His primary objectives for the academy include developing a safe and challenging learning environment while facilitating overall athletic development. In this way, this program enables students to use their creativity to hone rugby skills while learning about game tactics and macro play. Will believes his role is to lead students in a supportive environment, regardless of ability, to increase confidence, skill and engagement. Will works with students to expand participation in this outstanding rugby program while enabling the student-athletes to achieve their personal goals in the sport. 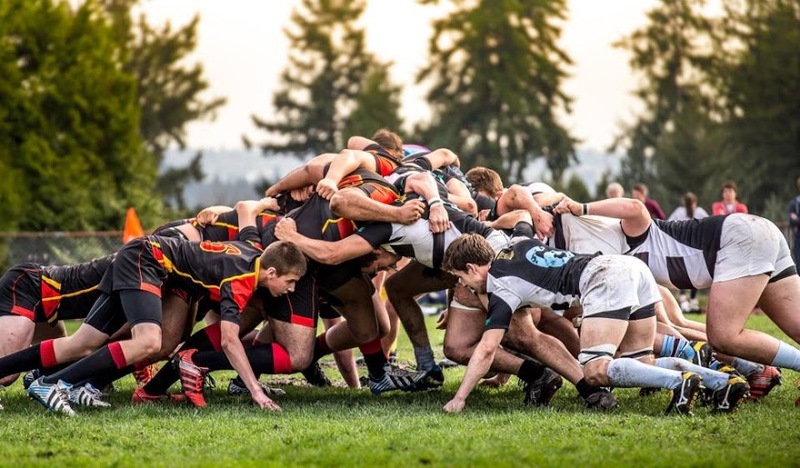 Gaining experience working with other leaders in BC rugby, supporting teamwork and safety, and adapting the program to best support our players are key elements to achieve the program objective of becoming a premier developer of rugby talent.